Pastel balloons are tight and matted. Make a bouquet with one color of balloons or combine several colors, and it will suit any occasion. Besides, it is possible to use balloons for a decoration. 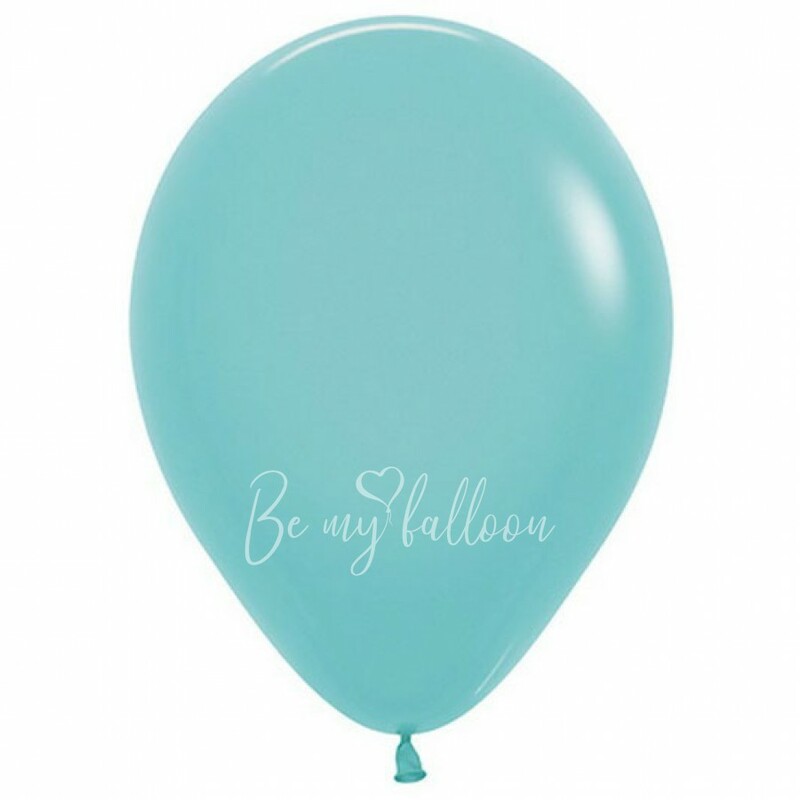 Balloons are inflated with a helium and are treated with a special liquid HiFloat that allows balloons to fly much longer.